Summer registration information for Summer 2019 is coming soon! If you have any immediate questions or want to get a head start on enrollment, please contact 773-268-3815. For children in Chicago’s south and west communities, summer can be a time of food insecurity, learning loss, and escalating violence. 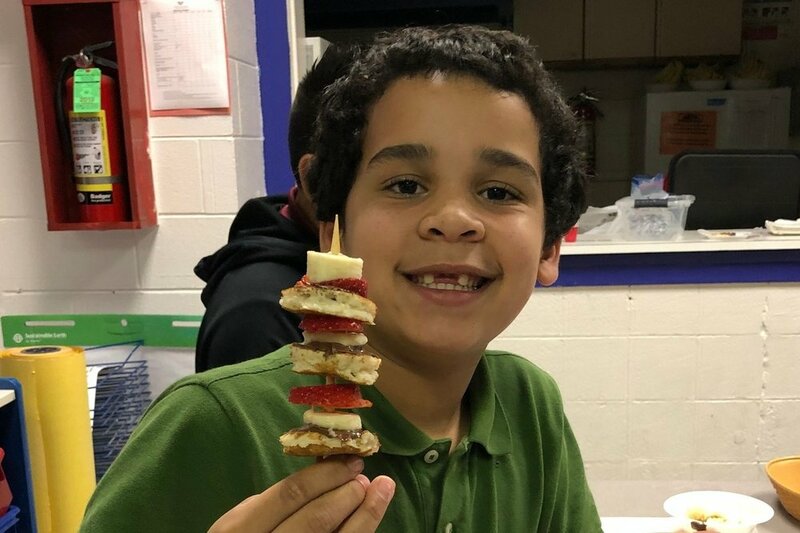 Chicago Youth Centers’ (CYC) Summer Enrichment Program at CYC-Elliott Donnelley Youth Center, located in Bronzeville, bridges the summer learning gap for more than 130 families. At CYC, summer is a season of opportunity. It’s when that math equation finally clicks. It’s when a child learns to swim. It’s when neighborhood boundaries are broken. Our methods work. At the beginning of summer 2017, 71% of youth were testing at grade level for math and 62% were testing at grade level for reading. By the end of the summer, 90% of youth were testing at grade level for math and 82% for reading. 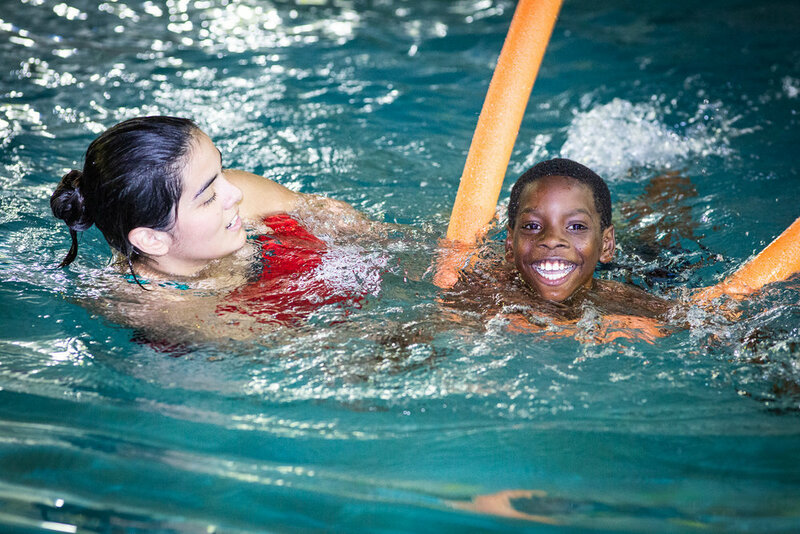 CYC’s summer swimming programs also have proven results: 100% of youth in the program advanced one swim level according to Red Cross standards. Questions? Contact CYC-Elliott Donnelley Youth Center at 773-268-3815. Please note that deposits and fees for the program are non-refundable.